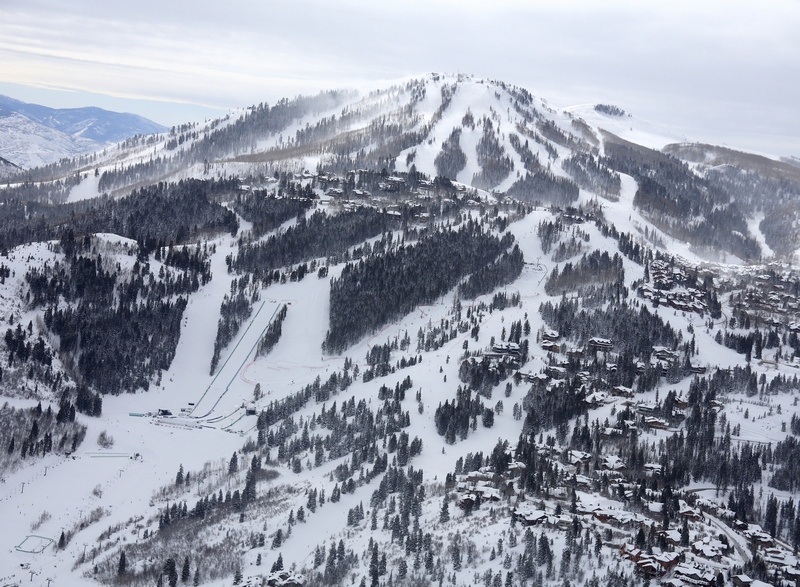 Park City, UT – A newly formed entity controlled by affiliates of KSL Capital Partners, LLC and Henry Crown and Company on Tuesday announced the completion of their previously announced acquisition of Deer Valley Resort in Utah. The company, with Deer Valley Resort, also announced that Bob Wheaton will remain at Deer Valley Resort as president and chief operating officer. Through this transaction, Deer Valley Resort is now part of an impressive portfolio of 13 resorts with more than seven million skier visits, 22,000 skier acres, and significant land available for real estate development. The company, which acquired Intrawest and California’s Mammoth Resorts in April, also includes heli-ski operator Canadian Mountain Holidays, and comprehensive aviation and real estate businesses. Its mountain resorts are geographically diversified across most of North America’s major ski regions: Squaw Valley|Alpine Meadows, Mammoth Mountain Ski Area, Snow Summit, Bear Mountain and June Mountain in California; Deer Valley Resort in Utah; Steamboat Ski & Resort and Winter Park Resort in Colorado; Blue Mountain Ski Resort in Ontario; Mont Tremblant Resort in Quebec; Stratton Mountain Resort in Vermont; and Snowshoe Mountain Resort in West Virginia.